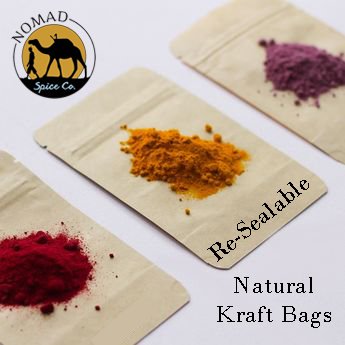 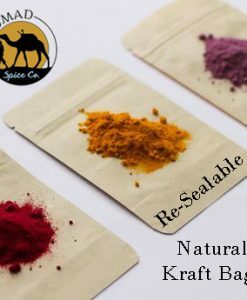 Baharat Spice Blend | Nomad Spice Co. 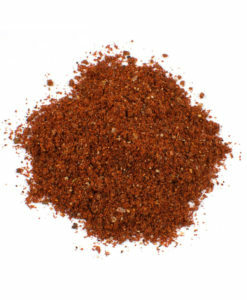 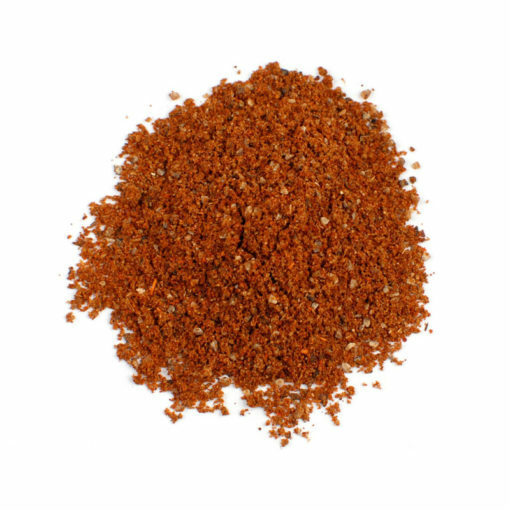 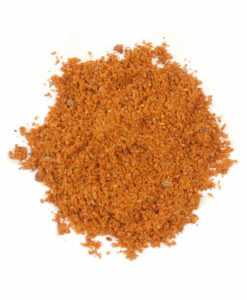 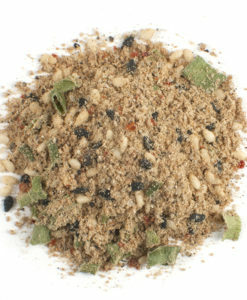 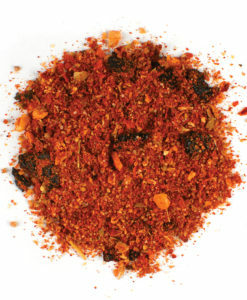 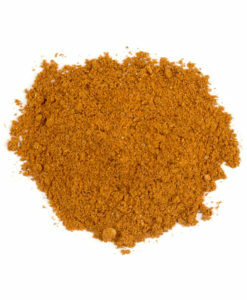 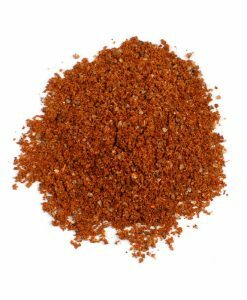 The name Baharat simply means “spice” in Arabic. 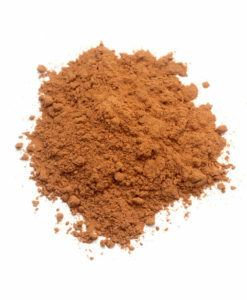 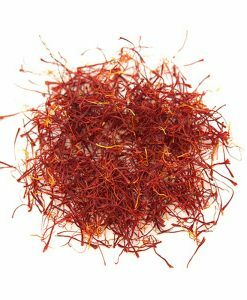 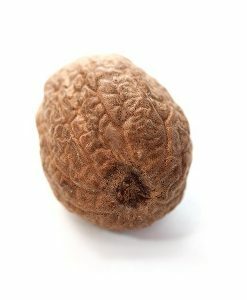 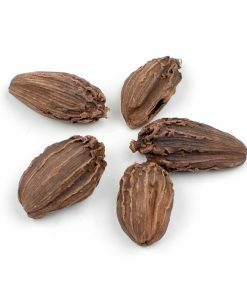 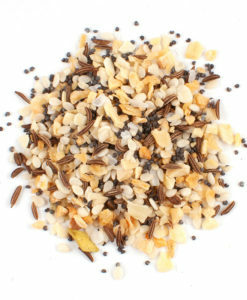 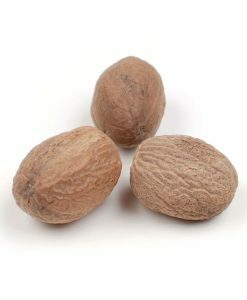 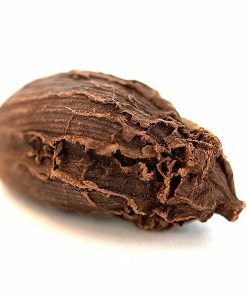 However, it’s a widely-used blend throughout the Middle East and Africa. 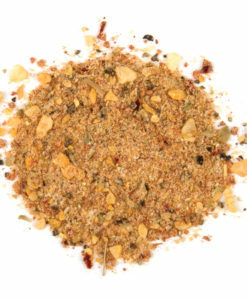 Our handcrafted version of Baharat Spice Blend is a warming mix of sweet, spicy, full-flavored seasonings packed with cumin, coriander and cardamom with spicier ingredients like paprika and black peppercorns for this signature blend. 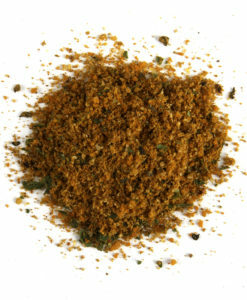 Cinnamon, cumin, coriander, cardamom, nutmeg, cloves, black peppercorns and paprika.